In this current automotive age, where we’re craving for four cents a litre off our fuel bill- car manufacturers have come to the conclusion that small engines with turbos are the best compromise between performance and fuel economy. Today, a big engine in a small car doesn’t really make much sense. But, this was once VW’s formula for their sporting ‘top of the line’ spec in their shopping cart Golf line. Our narrative has a most unusual hero. 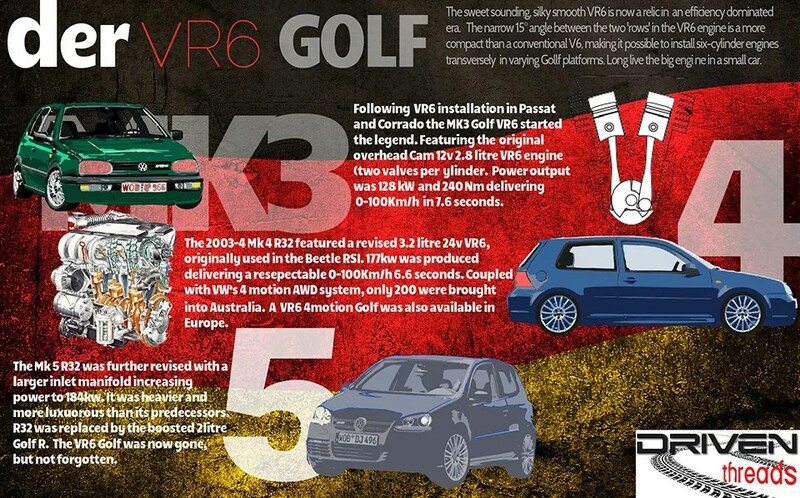 The VR6. 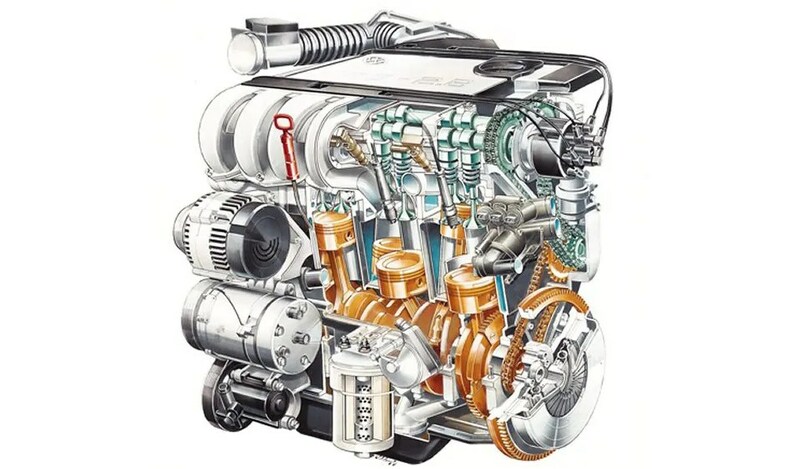 A V6 typically has two cylinder heads and an angle of either 60 or 90 degrees between the cylinder banks. Volkswagen’s VR6 has one cylinder head and an angle of only 15 degrees. The cylinders are still offset, however, so you can’t call it an inline six. The Volkswagen Group VR6 engine was first introduced in Europe in 1991, installed in the Passat and Corrado. However, the advantage of this odd arrangement is that you can fit a comparatively big engine into the smallest of engine bays. 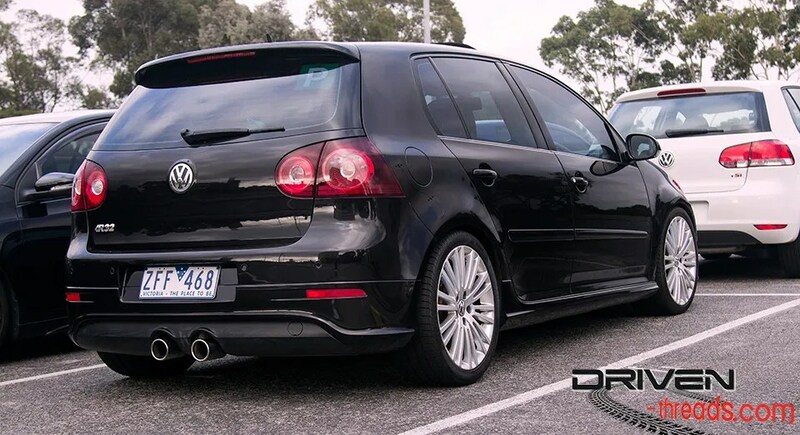 Hello…der V6 Golf. 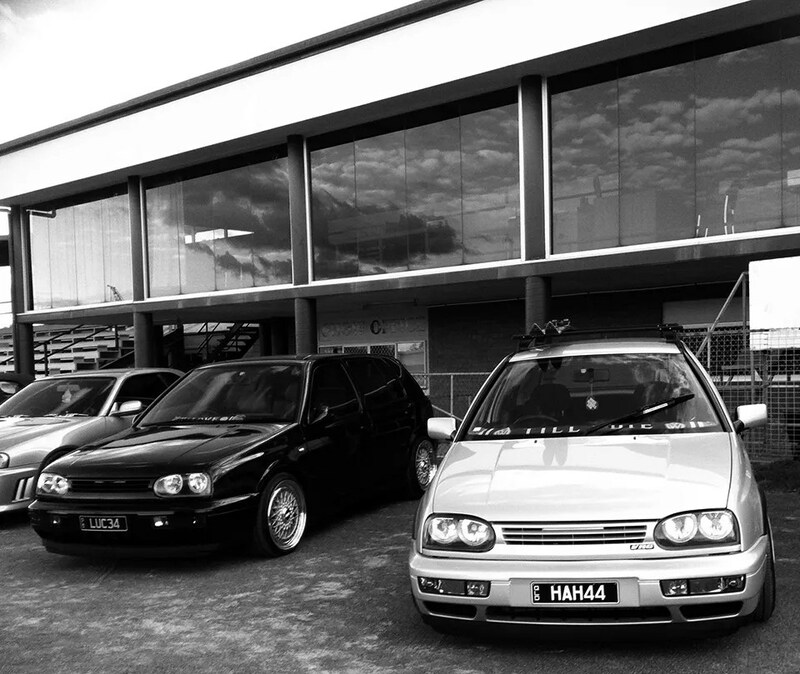 Our story starts with the Mk3 VR6. 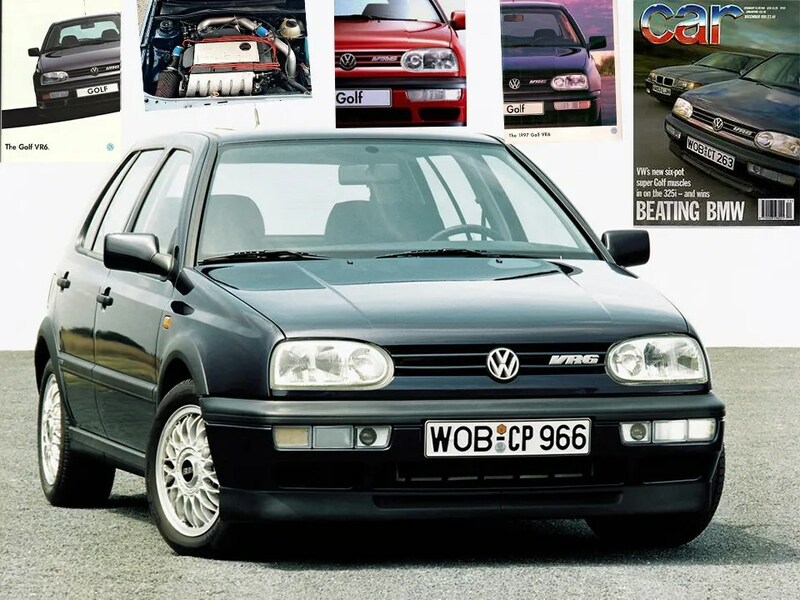 In 1992, the boffins at Volkswagen decided that it might just fit in the then new Mk3. For the first time, a six-cylinder engine was available in hatchback form in Europe. Though conservative in looks, in its day it was a competent package. With rivals including BMW’s 3 series at double the price, the Mk3 VR6 excelled in refinement with its relaxed torquey engine. VR6’s really shine with some modifications. Both examples below are owned by the late Chris Trentham, and are among the most well-modified and cared-for examples in the country. These cars are a credit to Chris’s Pitcrew Rosemarie and Tony Trentham. In true VW style- BBS wheels and roof racks complete the Euro look of HAH44- Chris’s pride and joy. The narrow-angle 2.8 L VR6 engine in the Mk3 accelerated from 0–100 in 7.6 seconds, and when launched posted a record 15.5 mile time at 145.6 km/h. 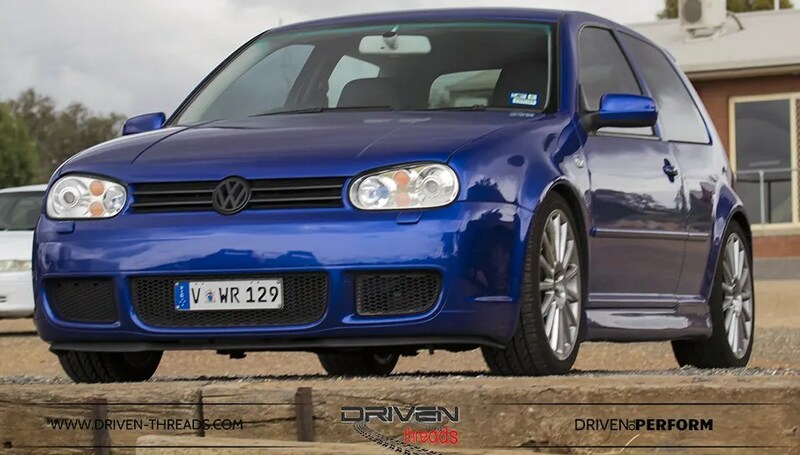 The next installment increased the VR6 engine to 24 valves and in R32 form, it benefited from a handy 4-motion AWD system. 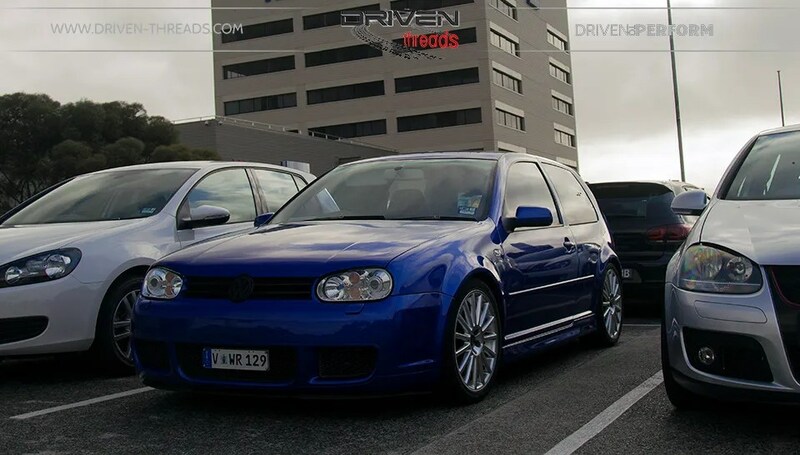 The 3.2-litre version of the VR6 pushed 240 hp through four wheels in Mk4 Golf R32 guise. Big brakes, a quicker steering rack and low suspension that chucked the torsion-beam rear in favour of an independent, multilink design all helped with its sporting credentials. Aggressive looks on the outside were complimented inside with a leather-wrapped steering wheel and fat Koenig buckets. You felt like you were driving something just a little bit special. The angry, raspy exhaust note through the dual pipes came standard. Fuel economy. What fuel economy? 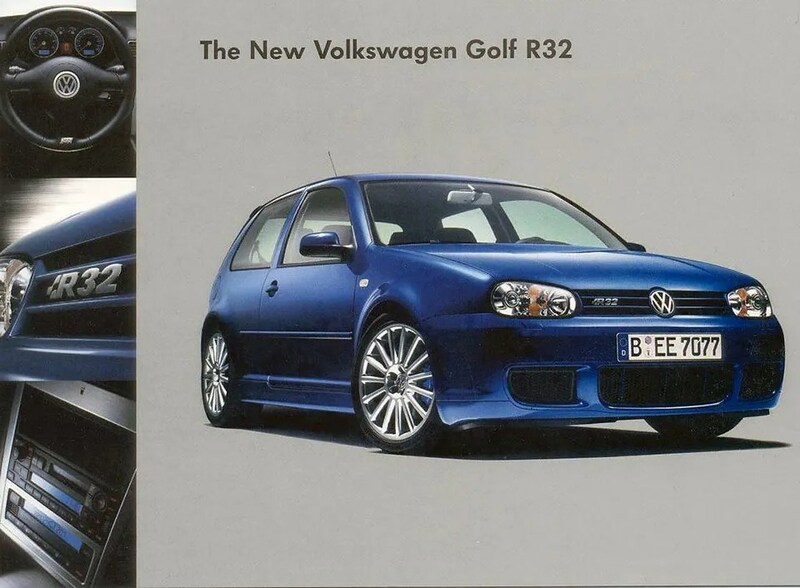 There was no surprise that the second generation R32 carried over most of the original’s magic. Based on the Mk 5 platform its VR6 was rated 10hp higher. Again the unmistakle growl offered a pleasurable audible experience for anyone within 500 metres or neighbouring suburbs. 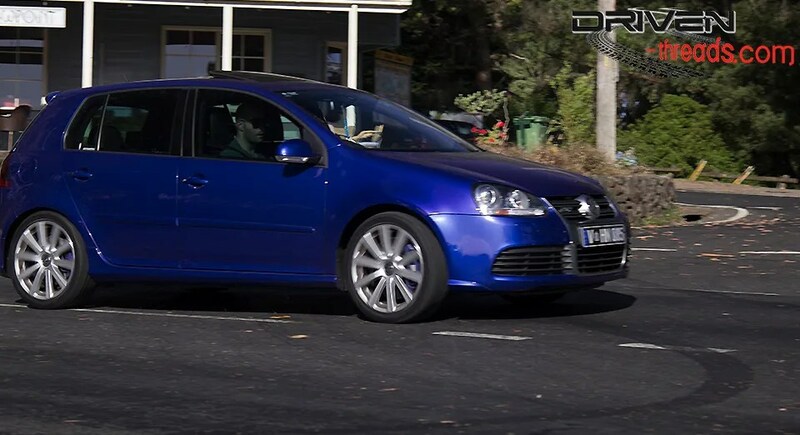 With the 2.0 litre turbo AWD Golf R replacing the Golf R32 model- the VR6 engined Golf was considered dead, burried and gone forever. 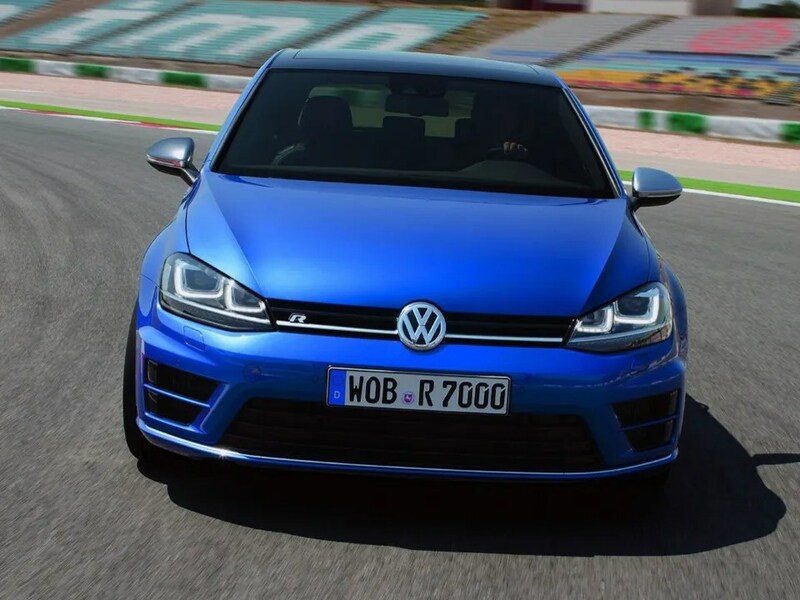 The soon to be released MK7 Golf R also is a signal that the VW are set on a well proved path. However, the story doesn’t quite end there. VR6 enthusiasts need not fret for the there is a glimmer of a future comeback for mighty VR6. This innovative engine is not a dead duck just yet. Recent coverage has announced that the former head of AMG engines (now employed by VAG) is set to re-rejuvenate some life back in the old VR6. Speculation put forward suggests that a future VR6 still under development could have a similar displacement to 3.2 litre versions. But, it would come with higher compression, direct injection and forced induction. This could put power output to 340 to 450 horses. Just what the VR6 needed all along, a little more power. A little twin turbo boosting won’t hurt at all. The Design Vision GTI hints at this project, with a twin turbo VR6 claiming to rocket to 100 clicks in just 3.9 seconds and hit a maximum speed of 300 km/h. 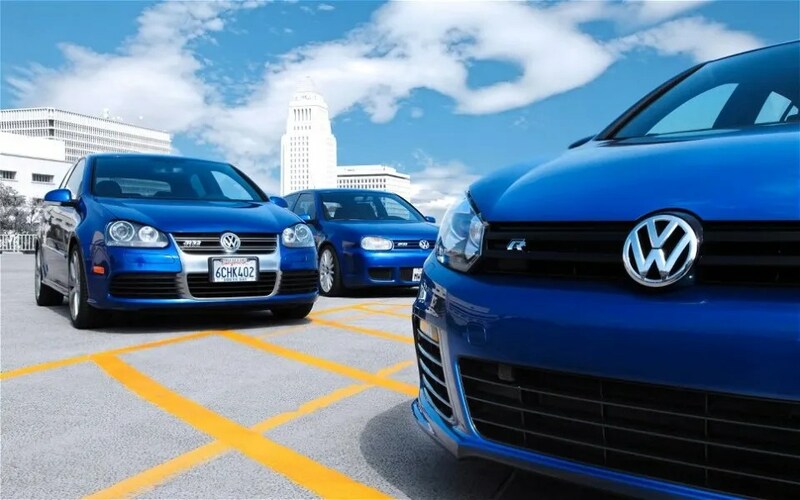 If you own a Volkswagen, we would love to hear from you and feature your ride. Please See here. Thanks so much for reading. We appreciate your support.